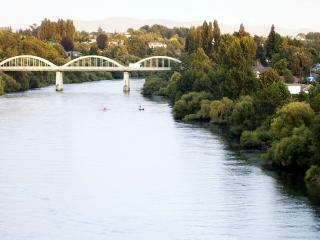 Located on the west coast of New Zealand’s North Island, Waikato is a scenic region situated south of Auckland. 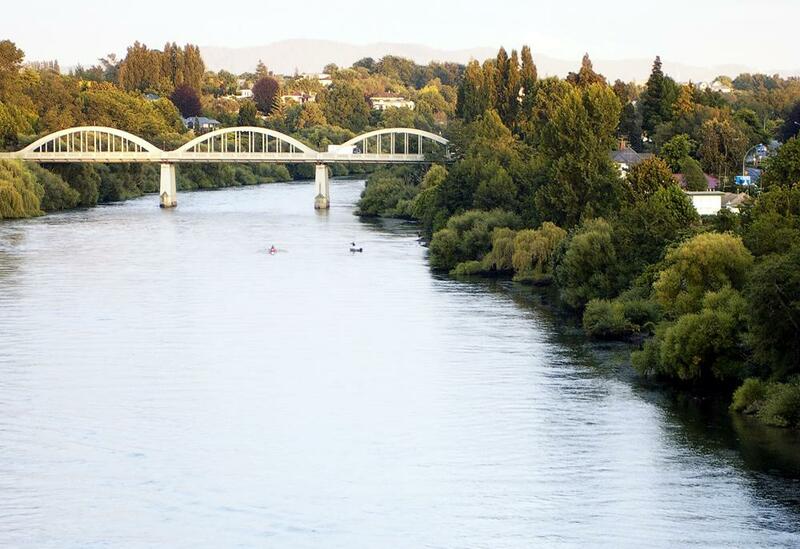 Named after the Waikato River, which runs its length, the region is mainly pastoral and is dominated by agriculture and dairying. Approximately 1 hour and 40 minutes from Auckland, Hamilton is the main city of Waikato and is famous for being The shire in The Lord of the Rings and The Hobbit films. Waikato things to do range from rolling green hills to unique black sand surf beaches and even underground wonders. With a wealth of nature-based activities including hiking, cycling, bush excursions and attractions as well as a vibrant city hub, Waikato is a popular holiday destination. The city of Hamilton is ideal for shopping, dining, stunning gardens and vibrant nightlife while Raglan offers the perfect spot for surfing enthusiasts, boasting one of the world’s longest left hand breaks. Fans of J.R.R. Tolkien will love the incredible, Hobbit-sized village at Hobbiton Movie Set, a creation specially made for the movies. A little further south, the amazing Waitomo Caves offer a magic underground world of blue light glow worms, stalactites and stalagmites as well as abseiling and black water rafting for those who are brave. Located approximately 2 hours north east of Hamilton, Pauanui is a popular beachside holiday town ideal for relaxing on the beach. Situated between a tranquil inner harbour and the Pacific Ocean, Pauanui offers a 3km sandy beach safe for swimming as well as laid back shopping and dining, forest walks and a golf course. When the wind is right, visitors can also enjoy surfing, kite surfing and wind surfing. Pauanui Mountain, located at the beach’s southern end, rises 400m above sea level and offers a steep track to its forested summit offering beautiful panoramic views that are a more than adequate reward for your effort. 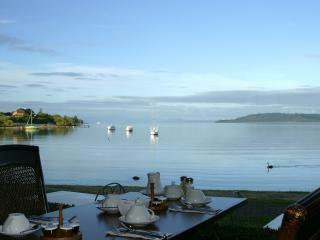 Centrally located in the centre of the North Island, Lake Taupo is a popular attraction to do in the Waikato region, situated 3.5 hours southeast of Auckland. A beautiful lake approximately the same size as Singapore, Lake Taupo is more of an inland sea and was created around 2,000 years ago by a volcanic eruption. Visit Craters of the Moon to experience boiling mud pools, geysers and steaming craters whose effects can be felt at some of Lake Taupo’s beaches in the geothermal water currents. 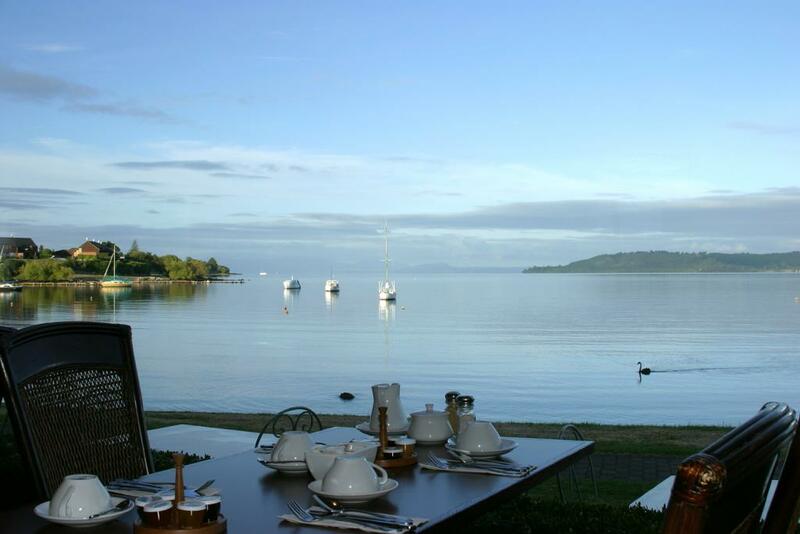 The Lake is ideal for kayaking, water skiing and sailing and at Mine Bay you can see ancient Maori rock carvings which can only be seen from the water. Just north of Lake Taupo are the mighty Huka Falls, one of the most visited attractions in New Zealand.